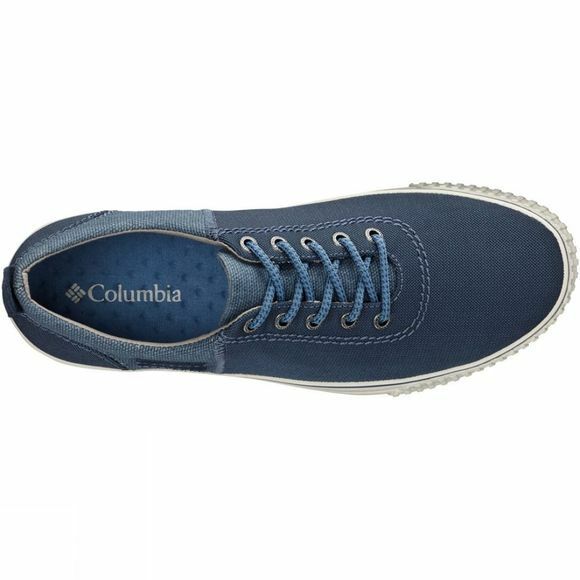 The Mens Vulc N Trail Lace Shoe from Columbia are a great companion pretty much anywhere you go, from the trails to urban adventures downtown. 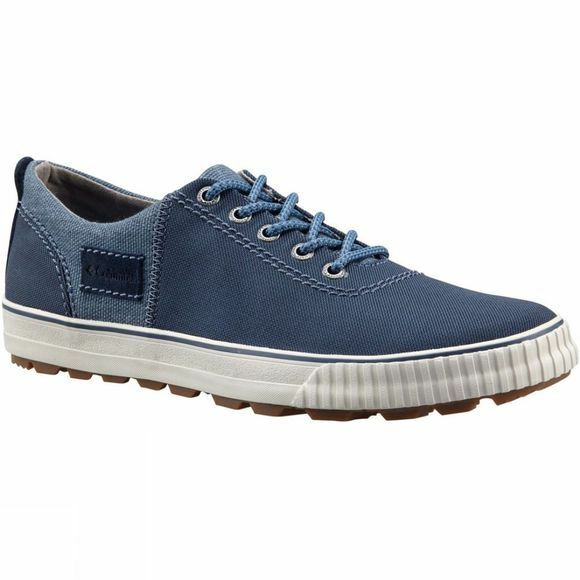 Perfect for men looking for a universal footwear solution, these leather-trimmed shoes with vulcanised rubber construction are as stylish as they are durable. Supple leather makes these shoes comfortable enough for everyday wear, and a sturdy, non-marking rubber outsole provides stability just about anywhere.